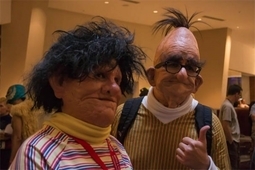 When I think of cosplay, Sesame Street doesn't come to mind. Erza Scarlet they need disclipline. 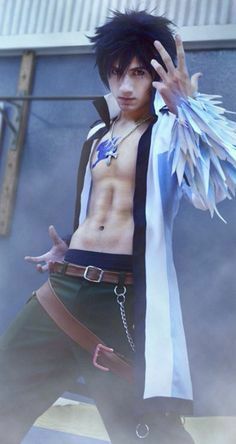 Gray Fullbuster that may happen. 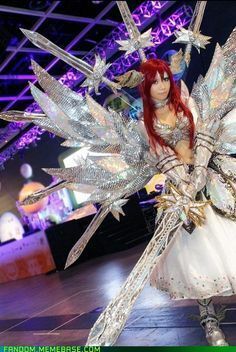 Erza Scarlet nice. that's me. 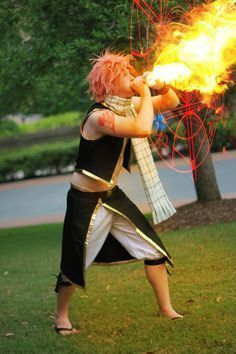 Gray Fullbuster that's cool and cold as well.